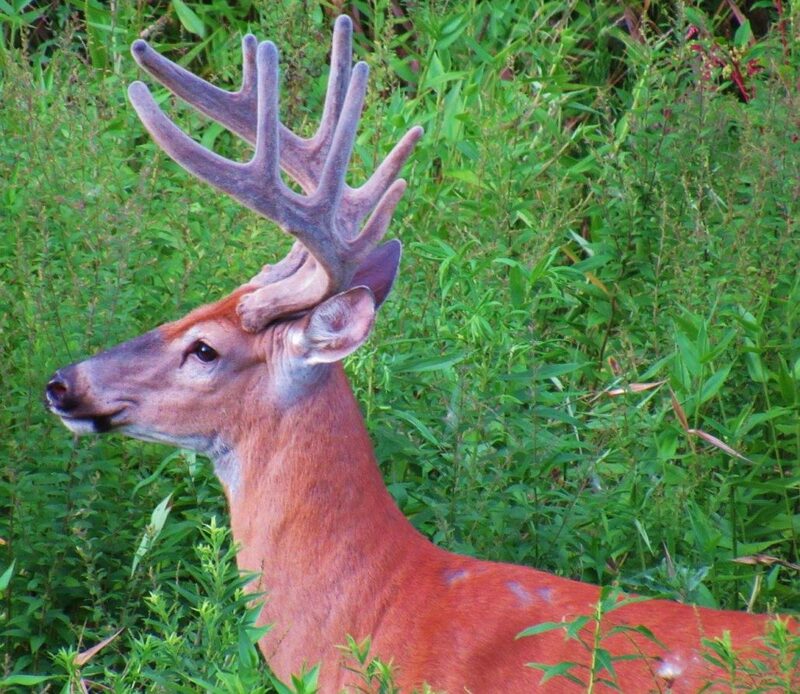 Imagine getting that big buck on your own private 80 acres in beautiful St. Louis County. This 80 acres is on a paved road in Greaney, MN. Much of the property is wet, but there is plenty of room for a trailer pad. Northern Minnesota offers great hunting, fishing, and outdoor recreation opportunities. 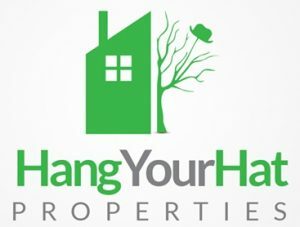 Our properties are priced aggressively, so they move quickly. Call or e-mail for financing. We are able to owner finance this with 50% down. Electrical: In the area – would require investigation.